I was born in the West Midlands (Black Country), England. I lived in Eastbourne, London, Bournemouth, then I emigrated and lived in Calgary, Montreal, Vancouver, back to London England again, and then Toronto. I took 14 years of Ballet (B.B.O). Following that, Jazz, Modern, Contact Improv and Creative Improv. I have spent many years learning physical theatre and stage combat as well as Butoh. So, with this fervent pursuit of all things physically theatrical, my style is a mixed bag of what I feel like doing at a particular time. Whip work and clog has featured in my solo work as well. I go to the gym and take workshops, BUT I am in my 10th month of a frozen shoulder of my right (dominant) side. It has been extremely hard to continue through pain but we do that, don't we? I am seeing a light at the end of the tunnel. Workshop of Our Town with Theatre Rusticle; acting and doing stunts in Damien (TV series airing on A&E in March); directing an independent film next month entitled, Where Is My Tribe; in studio with Sharon Moore; macro choreographer and curator for 60x60 in 2016; artistic director and curator for Body Percussion Festival in 2017; ongoing teaching Movement and Social Dance at Humber College. If you weren't a dancer, what profession would you choose? This is such a hard question, yet oh so simple. I would be on a spaceship travelling the universes. I enjoy really small settings like galleries, but anywhere really. As a long standing member of CADA-ON, what keeps you renewing year after year? When I came to Toronto in 1983 with my then partner now hubbie, Dave Wilson, I was hungry to get into the dance scene. The community was much smaller then, and there were not so many small independent groups, so you had to make your own work. CADA-ON was just getting started and helped on the committee which was getting the Basic Dance Agreement off the ground. I was proud to be part of something which was beginning to set the professional standards of dance, as there was much volunteering of free time, on cement. It was so great to witness the start of a movement that provided much needed support for a group of artists who had none. It's very important for me to be part of CADA-ON now, to receive Training Subsidy and have the Professional Standards for Dance and insurance (which was a long struggle) as part of the core structure. We're honoured to feature Viv this month, who has been a member of CADA-ON since the late 1980s! 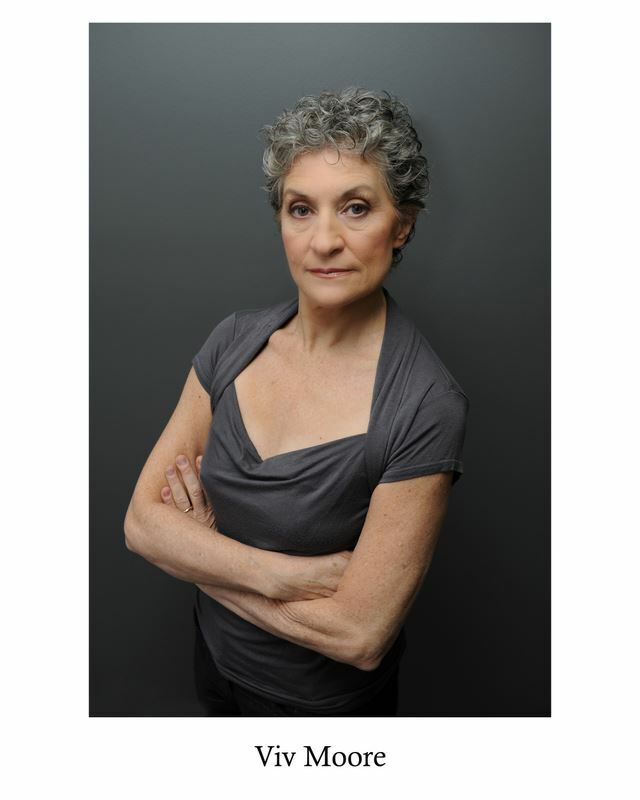 Viv worked with CADA-ON's founding committees and helped put together the basic structures of what is now our Professional Standards for Dance, pioneering equitable fees and working conditions for dancers across the country. October also happens to be Viv's birthday month -- Happy Birthday Viv from all of us at CADA-ON!